Samsung isn’t done talking about the future of quick and/or wireless charging in the Galaxy S6, even though it just penned an entire piece about the subject. To continue the conversation, they posted a short video through their Samsung Mobile Twitter account that seems to talk about both charging and overall phone performance, mentioning the need to be faster to get more done so that you have more time to give to others. The video shows an office during the day followed by a time lapse video of traffic flowing in a circular motion as the sun goes down. The exact wording from the video is, “The faster I am, the more that gets done. 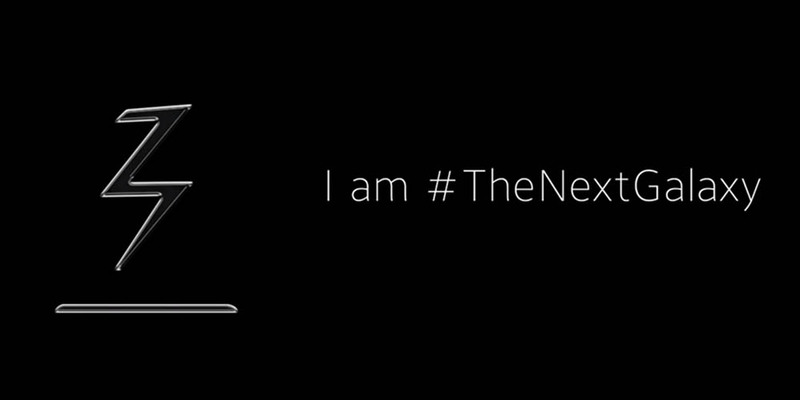 And the more time I can give to others.” It ends with a shot of a power or charging icon (at least that’s what it looks like to me), next to their “I Am #TheNextGalaxy” slogan. All signs point to Samsung using a new Exynos chip to power the Galaxy S6 instead of Qualcomm’s Snapdragon 810, along with a new wireless charging chipset. Anything else we’re missing here?